The UPDATE below need to be ignore. As soon as we updated SFA Report for what we thought was an attempt by the site operators of the BBB consumer portal to re-published complaints regarding the website http://www.drivers-licenses.org that miraculously disappeared, it appears that this was just another DECEPTIVE ACT by those operators. The operators have edited, deleted and added comments to consumer complaints on the BBB site to portray drivers-licenses.org in a favorable light. THIS IS A SCAM OPERATION being perpetuated. Update: scamFRAUDalert is please to provide this update regarding the Better Business Bureau [BBB] and congratulate the BBB for taking swift action. It now appears that consumer complaints regarding Drivers-Licenses.org deleted have been reinstated. We first begun reporting on http://www.drivers-licenses.org based on consumer complaints we were witnessing online. We’ve since learned that there are more of these phony DMV sites populating the internet. scamFRAUDalert see it appropriate to issue this ALERT as Cambridge Media Series, LLC d/b/a http://www.Drivers-Licenses.org appears to be offering it’s services nationwide and claim not to be affiliated with any state or governmental agencies. This is a paid for service site. The site claim to be a comprehensive resource for drivers. However, the Better Business Bureau have expressed concerns and indicated that the site owner(s) have shown an unwillingness to work with them to resolve consumers complaints. The complaint history focus on deception and misrepresentation. Services they claimed to provide are links to your local DMV offices for a fee which can easily be found online by doing a google search for your local DMV. The site owners also purchased Google and Yahoo Ads to increase it’s visibility to the public on search results thereby enticing the public to click on one of these search results that showed up above the normal searches. Is Driver License Easy Guide Scam? scamFRAUDalert remain willing to removing this complaint if and when the site owner(s) can address these complaints. The WhoIs DMV.ORG is showing Online Guru address in California and two individuals Ravi Lahoti and Raj Lahoti as founders. 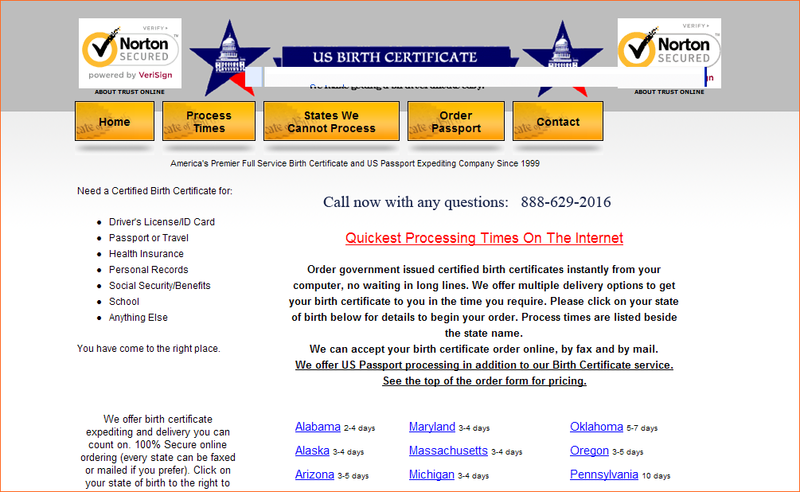 scamFRAUDalert see it appropriate to issue this ALERT as complaints online that Houston Passport & Visa Specialists, LLC dba USBirthCertificate.com advertisments are deceptive and misleading. The company does not provide full disclosure of the fess charges nor do they provide consumers who purchased a birth certificate a breakdown of charges express or overnight delivery. The BBB reported that mails send to the address listed on site and whois listing were returned. scamFRAUDalert see it appropriate to issue this ALERT as Home Remedy Center aka Prudent Law Group aka Remedy Center aka Remedy Group offer loan modification services and request upfront fees. California Law Cal. Civ. Code § 2944.7(a) (2009), Cal. Bus. & Prof. Code § 10085.6(a) (2009 expressly prohibits the collection of fees before service is completed. On October 11, 2009, California modified the California Civil Code, Business & Professions Code, and Financial Code to prohibit the upfront payment of fees by homeowners to anyone assisting with loan modifications. The most important provisions of the law are included below. No person or company – including attorneys and real estate agents – can demand advance payment for providing loan modification services in California. Cal. Civ. Code § 2944.7(a) (2009), Cal. Bus. & Prof. Code § 10085.6(a) (2009). Attorneys cannot request or collect a retainer until after the loan modification services promised have been fully performed (even if they are holding the money in a client trust account). Cal. Civ. Code § 2944.7(a)(1). This ban on upfront payment applies to loan modification agreements entered into on or after October 11, 2009 and stays in effect until January 1, 2013. Cal. Civ. Code § 2944.7(e); Cal. Bus. & Prof. Code §§ 6106.3(b), 10085.6(d). Any homeowner who paid a fee after October 11, 2009 on an agreement entered prior to that date must be given a refund. 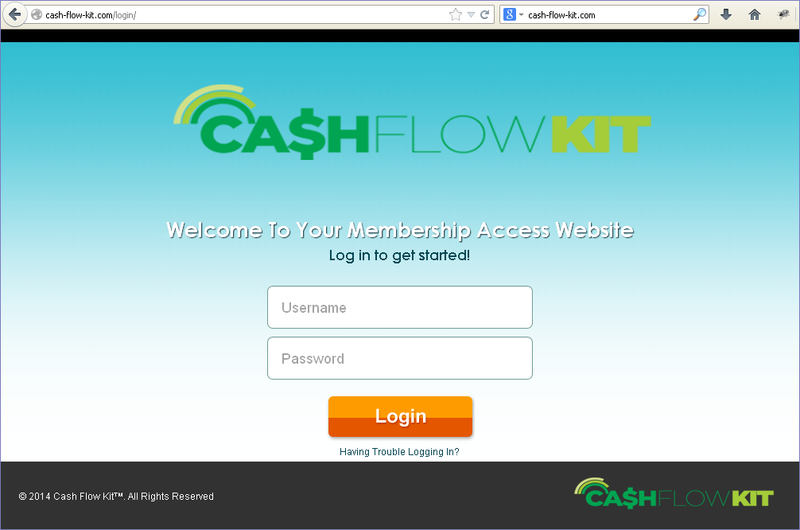 cash-flow-kit.com engages in deceptive practices and misrepresentation. According to reports online, the website claimed to be offering Home Based Work i.e. Work At Home opportunity for as little as $1.00 for entry. The catch is that you will have to disclose your credit card information which automatically result in a unauthorized charges. The bbb have listed the address as in Riverton, UT.